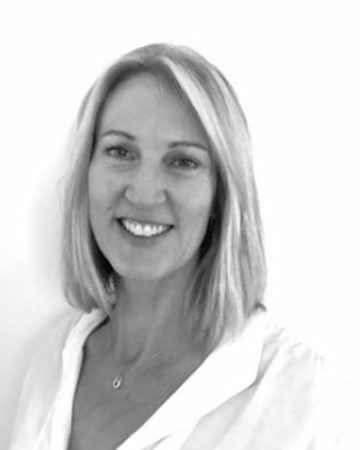 Karen is a provisional psychologist at BodyMatters. In addition to her psychology qualifications, she also holds a Bachelor of Nursing degree and has extensive experience working in the acute care hospital setting as a registered nurse. This background has created a passionate interest in the holistic relationship of psychological and physical health with a particular interest in the area of Eating Disorders and Body image.